Having a good pair of shoe for a nurse is not an option. Being on your feet for long hours require comfortable and supportive shoes. A comfortable shoe can make a difference between having a good or a bad day. In this article, we’ll review 8 comfortable Nike shoes for nurses. Nike is one of the best known shoe brands in the world. Although some might think most Nike shoes are only useful for athletes and for casual wear, this could not be further from the truth. We have done our research, and we’ve found more than ten comfortable Nike shoes for nurses, both men and women included. These shoes are some of the best sneakers for nurses to wear. Read on to find out what we recommend as the best Nike shoes for standing all day and some really nice looking white Nike nursing shoes. 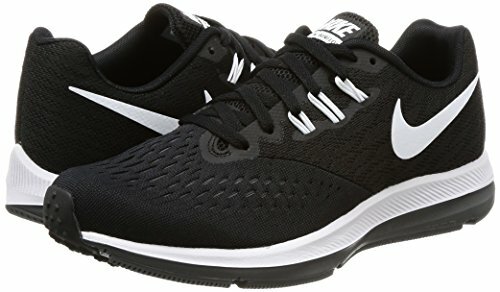 Even though the Nike Lunarglide is more of a running shoe than a working shoe, it still makes a great shoe for both male and female nurses. The Lunarglide is lightweight, which makes it perfect for nurses who are on their feet for long hours. One of the top features of the Lunarglide is the plush lunarlon foam that enhances the comfort-ability of the shoe and gives a cushy experience when wearing the shoe. The top part of the shoe is made up of fly-knit material and fly-wire cables, which some people have praised as being very good in aiding air circulation in the feet. The sole of the Lunarglide is rubber making it very supportive and comfortable at the same time. The shoe comes in a lot of color combinations, so you can totally find the color that fits well with your work environment. Did we also mention that the Lunarglide is well priced compared to other Nike shoes. This is a top hitter when it comes to comfortable Nike shoes for nurses. 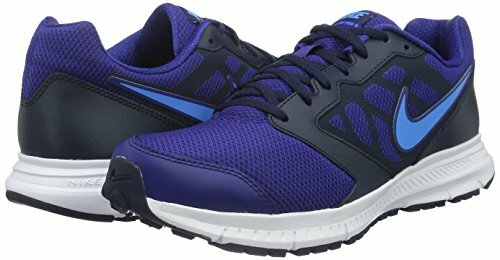 Nike flex Experience RN6 is a light comfortable sports shoe that has a casual look. This means it doesn’t look out of place outside the track. It has excellent traction making it very convenient on slippery or wet floors which is part of what nurses contend with. The aeration factor is addressed by the open mesh ensuring proper breath-ability. The shoe is available in a range of colors for those with preferences. The light nature of the makes moving around much easier. 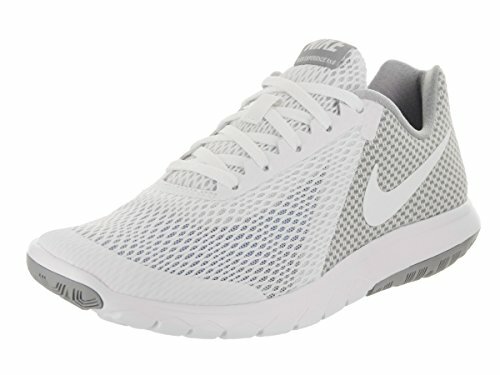 These are great comfortable Nike shoes for nurses on their feet for long hours. The shoe is narrow and can be uncomfortable for people with wide feet. Nike Air Max Torch 4 is a stylish comfortable shoe tailor-made for athletes. This is not to say it isn’t ideal for nurses in the hospital environment. It’s actually been praised for being a good and comfortable Nike shoe for nurses, both male and female nurses. The breathable mesh and synthetic upper part make aeration of the feet smooth. Add to that the padded tongue and you have yourself a really comfortable shoe nursing shoe. Considering the nature of the job of a nurse, comfort-ability is paramount. The shoe is a lace up meaning you have control over how tight or lose you want the shoe to fit. It has an air-sole heel and phylon%reg-which is a rubber based padding- in the forefoot for added comfort. Nike zoom 4 has excellent cushioning and added durability. These characteristics make the Nike Zoom one of the top comfortable Nike shoes for nurses on feet all day. The upper part features a Dynamic Fit design that actually molds to the shape of the foot giving you a breathable, snug fit. The mid-sole features an Air Zoom mid-sole that offers lightweight cushioning. In addition, the out-sole is made using a unique waffle design that adds durability. 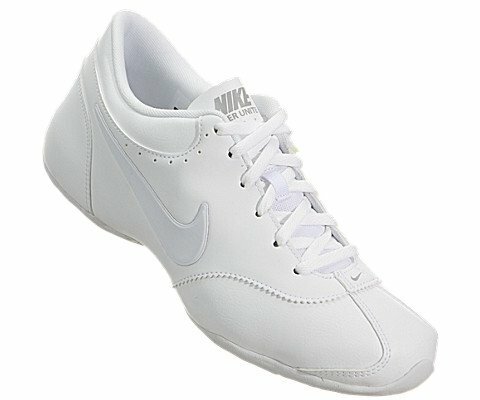 Tie this all up with a very affordable price and you have yourself one of the best Nike shoes for nurses. The shoe is heavy meaning the wearer will tire easily. The Nike Downshifter 6 is a comfortable everyday shoe. It has very good traction meaning walking on slippery floors like tiles becomes safer. The molded insole gives contoured support to the foot arch and pad. This means fatigue is eased for the nurse who is on her feet for long hours. With this shoe, comfort and simplicity are what it’s about. A top choice when it comes to comfortable Nike shoes for nurses. The toe box is a bit narrow making it uncomfortable for those with wide feet. 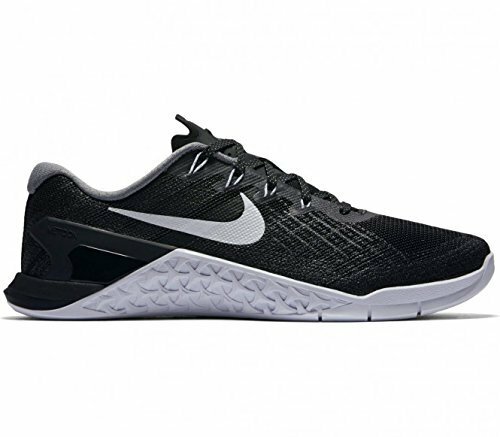 Nike Metcon 3 has a drop-in mid-sole for maximum stability plus flexibility in the forefoot. This is one of the most versatile, high-performance cross-training shoes you will find. This means those attributes play right into the nature of the job nurses do. In addition, the shoe has great traction due to the textured rubber area in the middle of the sole. This makes it thrive on slippery floors. The Nike Metcon has been praised for its stylish design and different color choices. This is a great shoe for those nurses who like to embrace their stylish side. Great traction to curb slipping. The Nike Skylux is one of the most breathable shoes NIKE have produced. The aeration mesh goes all the way to the back meaning the whole shoe is properly ventilated. Nurses work long hours and this shoe ensures breath-ability throughout . The inner part of the shoe is made of a smooth fabric giving a luxurious feel on the feet. The traction on the shoe is also conducive to slippery floors. The price is also very competitive with its other counterparts. Consider this shoe as one of the comfortable Nike shoes for nurses on the market. The Nike Women’s Cheer Unite has a mid-sole explicitly tailor-made for lightweight cushioning. The shoe is also durable due to the synthetic leather outer. The outsole has a medieval pivot point designed to adapt to different types of surfaces. These features make the Women’s Cheer a great comfortable Nike shoe for nurses. The shoes also comes with enhanced flexibility due to the built in flex grooves. There have been complaints of tightness when you buy the right size. Users have opted to go for a one size larger. All Nike shoes we’ve reviewed in this article fit the bill of comfortable Nike shoes for nurses. 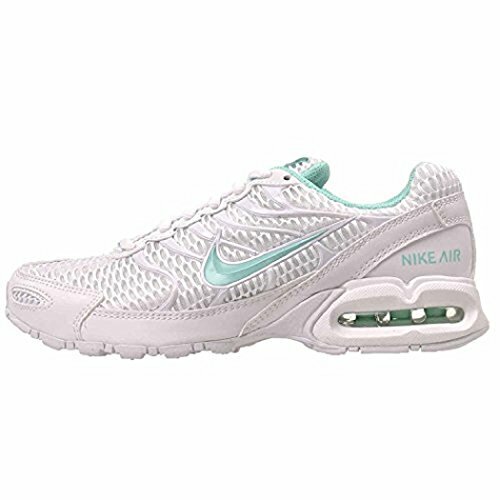 Most of the comfortable Nike shoes for nurses are available for both male and female nurses. Feet size – some Nike shoes are designed for narrow feet while some are designed for general feet. It’s advisable to check if the shoes fit well with your feet size before buying. Cost – some of the shoes we’ve mentioned are more expensive than others. This is not to mean that they are necessarily the better option. Consider the above-mentioned factors before deciding how much you want to pay. We hope this article will ease your shopping when you’re looking to buy a good and comfortable Nike shoe for nurses. If you’re still looking for the best sneakers for nurses, be sure to read our article here.